We Don’t Have Time is a social network for everyone who wants to be a part of the solution to the climate crisis. If people want change, and if that energy is directed towards those in charge – change will come. But We Don’t Have Time to wait. Global warming threatens our existence. The evidence is there. This is a time of crisis–and it’s a crisis of our own making. We created this situation, and we can set things straight. Together we are the solution. But we don’t have time to wait. A movement is growing, a movement of people saying: “This can’t go on–we want change.” We want to connect these people. Social media has created new spaces for collaboration and collective action. Herein lies our opportunity. Together, we are stronger than the status quo. Because the status quo is nothing without us. We own this, and we can fix this, together. We Don’t Have Time is a social media network for everyone who wants to be a part of the solution. If a large enough number of people want change, and if that energy is directed towards those in charge–change will come. Being a member of We Don’t Have Time is free of charge and lets you interact and follow other members and their climate actions. It also allows you to create your own climate campaigns. Together we are the solution. We Don’t Have Time is a movement and a tech startup that leverages the power of social media to hold leaders and companies accountable for climate change. The founders and backers of We Don't Have Time are ordinary people with various backgrounds and experiences. Aware, but not experts in this field, our lowest common denominator is that all of us at some point in life “woke up” and started to worry and learn about the Earth’s health. We each took a decision: “I will no longer be passive and just watch. If I don’t do anything, who will do it for me?” That was the seed for We Don't Have Time. And it’s our shared belief, motivation and ambition. The company: WeDontHaveTime AB (publ) is a Swedish establishment registred in Stockholm, Sweden (reg no 559126-1994). The company operates the social network We Don’t Have Time. 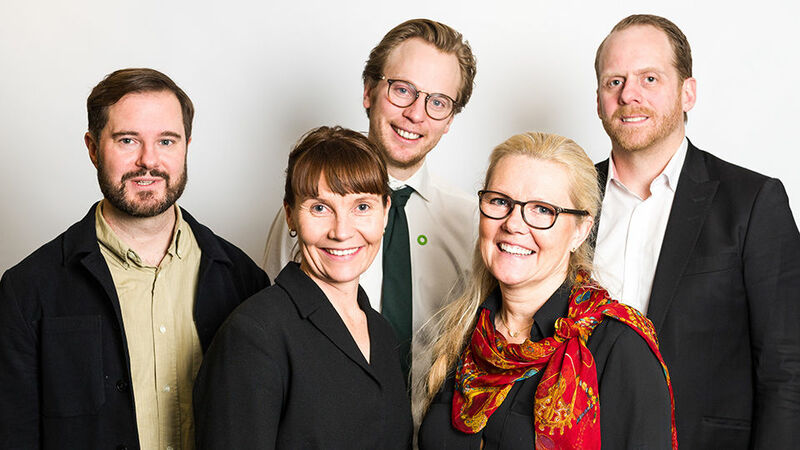 Board of directors: Anette Nordvall (Chairwoman), Ingmar Rentzhog (CEO & founder), David Olsson (COO & co-founder),, Christian Emmertz (co-founder), Stella Diesen, Gustav Stenbeck. 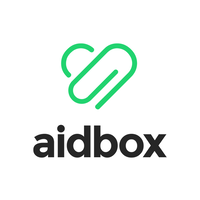 Advisory board: Andra Farhad, David JP Phillips, Tove Ahlström, Anna Svahn, Kaj Török, Daniela Rogosic, Sweta Chakraborty, Scott Amyx. The foundation: The company’s majority shareholder is stiftelsen WeDontHaveTime Foundation. The non-profit foundation was founded by Ingmar Rentzhog and David Olsson, and is based in Stockholm, Sweden. Its principal purpose is to contribute to a reduced climate impact and an ecologically sustainable environment. Board of directors: Cathy Orlando, Stuart Scott, Per-Espen Stoknes, Ingmar Rentzhog, David Olsson, Jamie Margolin (youth advisor). Our founding manifesto was published on 22 April, 2018. A letter from the CEO and Chairwoman: "We Don't Have time to wait." "Are we willing and able?" Interview by Katapult Future Fest for tech start-ups. We are always looking for new partners to team up and grow with. Do you want to cooperate with us? Please contact our Community Manager, Alice Strand.